Warner Bros just announced a Batman: Arkham Collection, since it has put out three games of Batman franchise so it’s bundle time. The package will be available for PC, Xbox 360 and PS3 for a price tag of €69.99. That money does see gamers receive three full games. 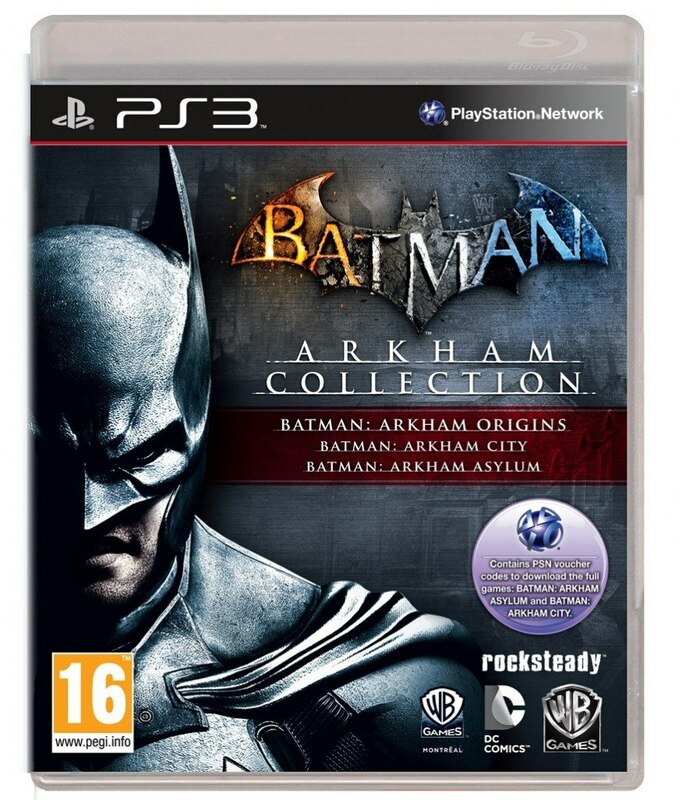 Batman: Arkham Asylum, Batman: Arkham City and the newly released Batman: Arkham Origins are included in the deal. 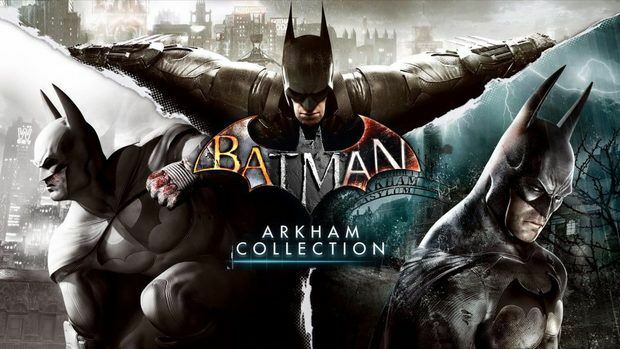 For the retail version of the collection, you’ll get a disc with just the latest Batman game on there, so don’t panic if you can’t find all three titles. You’ll be able to download the first two titles through accompanied vouchers for the digital releases. You’ll be able to go through the complete breadth of content of all games, as the first two iterations will come in their Game of the Year editions. This means that all downloadable content (DLC) is crammed into the game. The same is true for Batman: Arkham Origins, which grants access to its Knightfall DLC. There is an interesting way to look at the release, if you’re getting into the series just now. In story progression, Batman: Arkham Origins is a prequel to the first two releases. Since the prelude is also the least critically acclaimed, you can start off there with no worries of missing out and ramp up to the climax of Arkham City, which is the better rated game. It’s like the Star Wars saga. It makes complete sense. 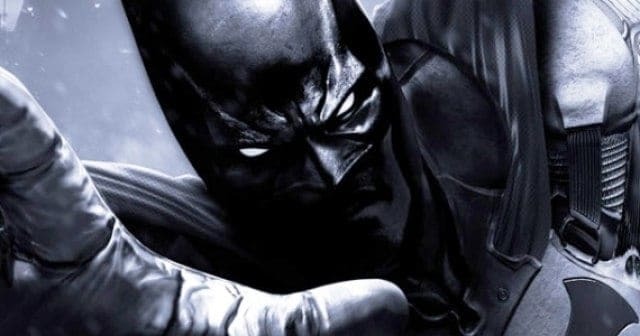 If you’re a multiplayer fan, however, Arkham Origins may be of more use to you, as it offers a series of competitive game modes. 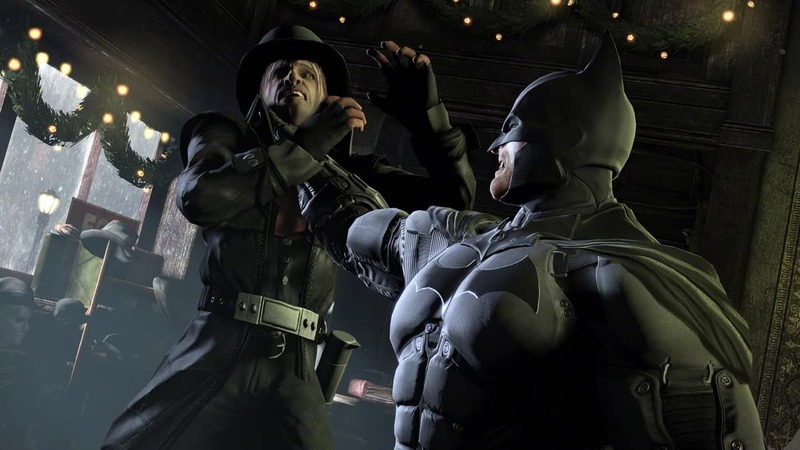 You’ll be able to go up against gangs as the caped crusader or take down foes with either Bane or The Joker. 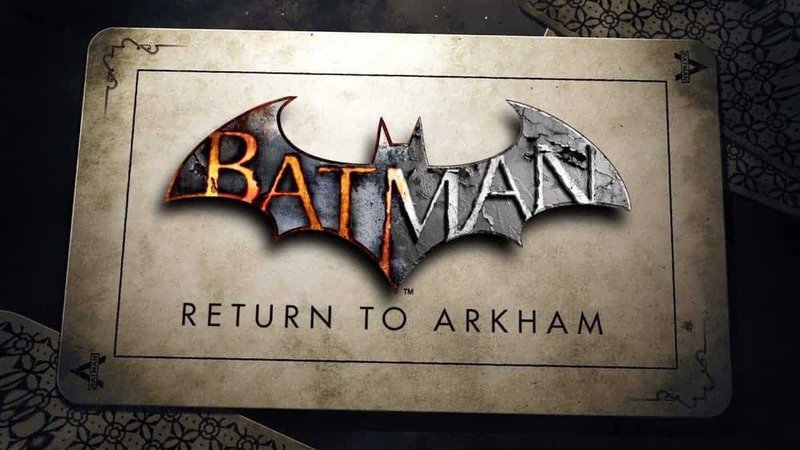 Rumor: Batman Arkham Remastered Collection Arriving This Summer? 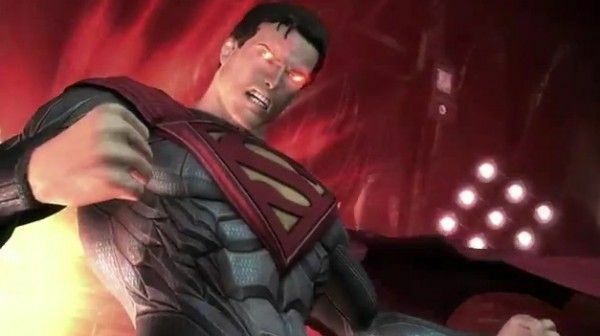 After Batman Arkham Knight, How About a Superman Game from Rocksteady?